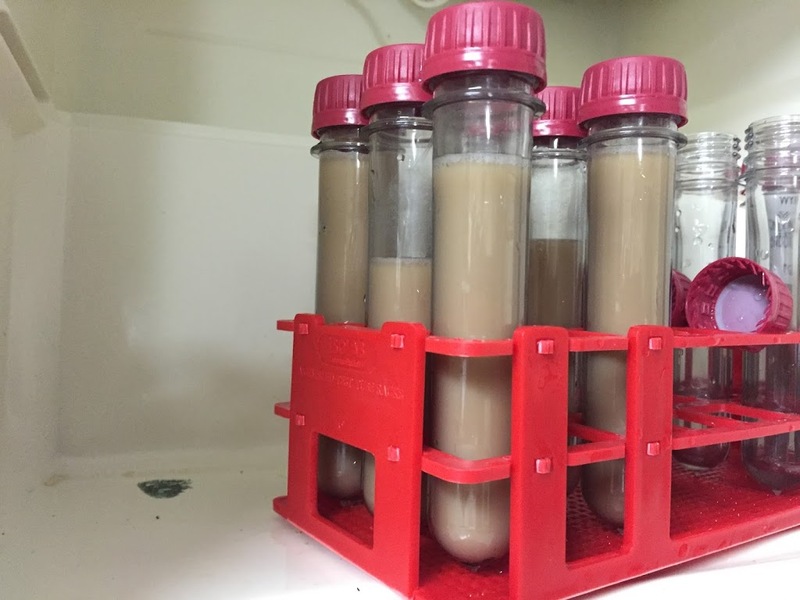 To aid in my penchant for saving money, I started learning different techniques for re-using/washing/overbuilding yeast. 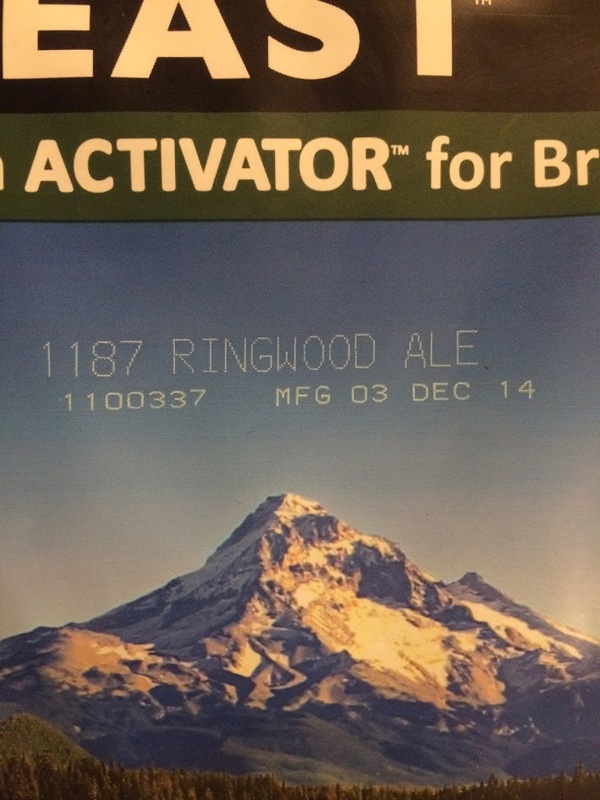 This way, one purchase of a single yeast pack can ferment up to 5 high gravity brews without the chance of mutation. We can likely get more out of it and will have to see how long we can go. 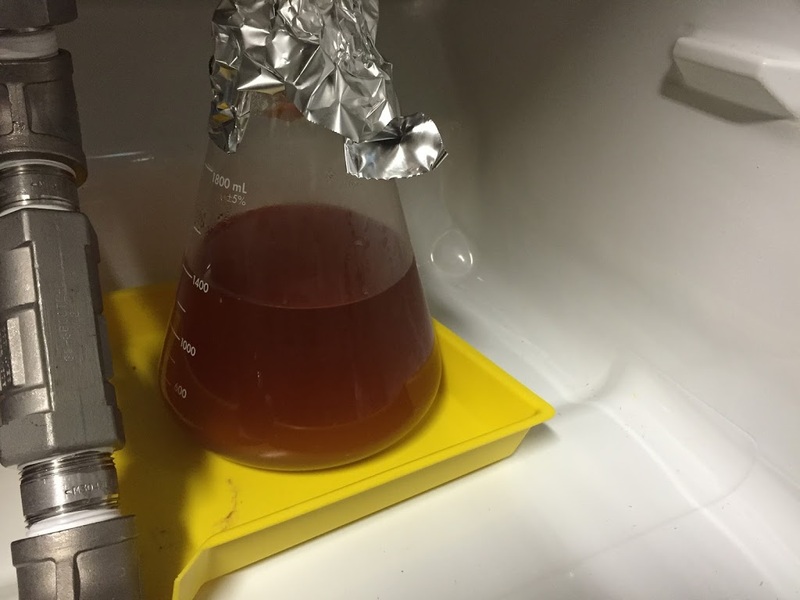 The method that I have chosen is to overbuild the yeast in the starter. 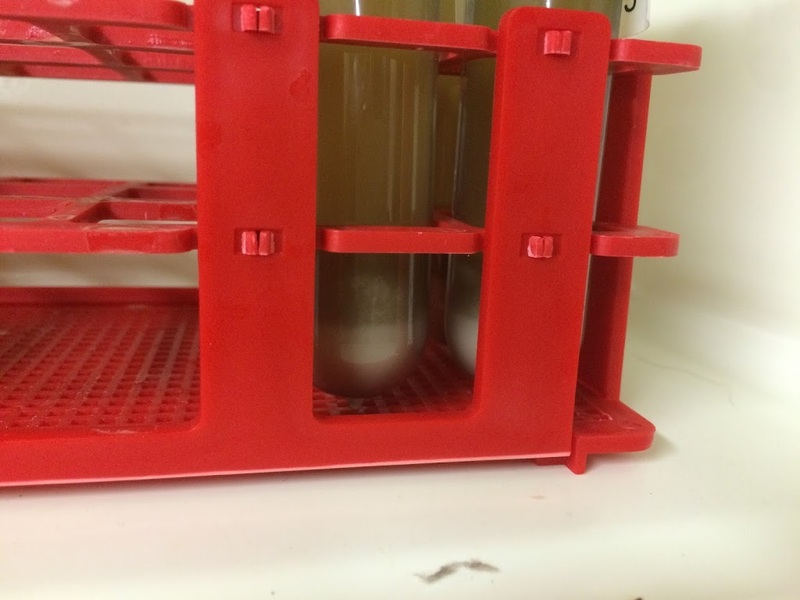 Depending on the type of yeast (or sometimes the brand), I usually overbuild by ~100 billion cells, sometimes ~200 billion cells. 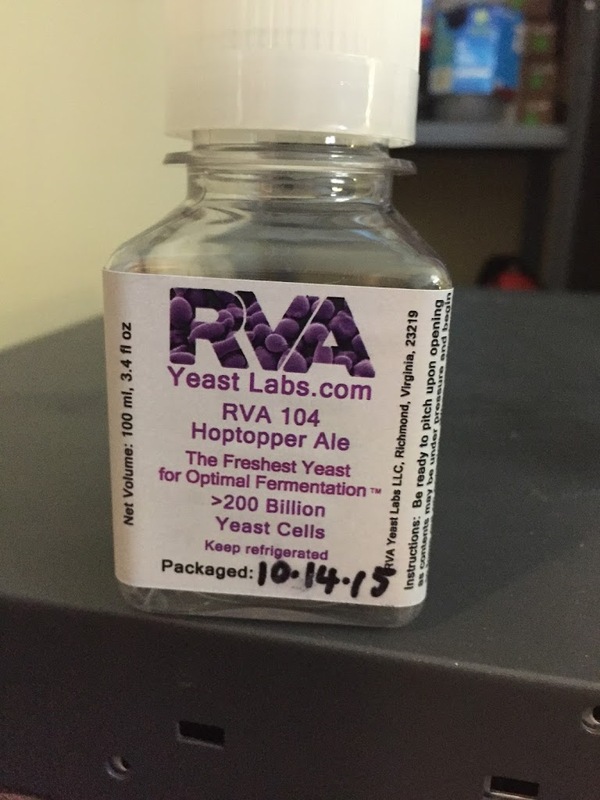 If it is a yeast that we usually use for high gravity beers, then ~200 billion, if it is RVA brand, also ~200 billion since that is how it’s shipped. 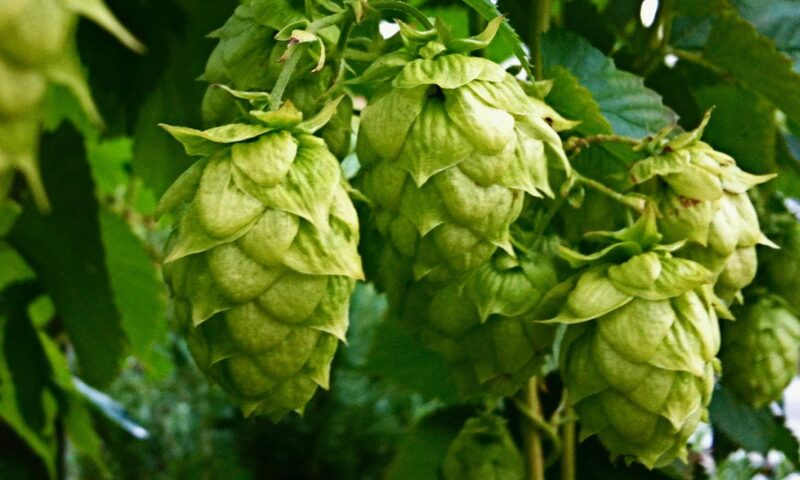 Start by selecting the brew type (Ale or Lager), how many gallons and the OG of the beer. 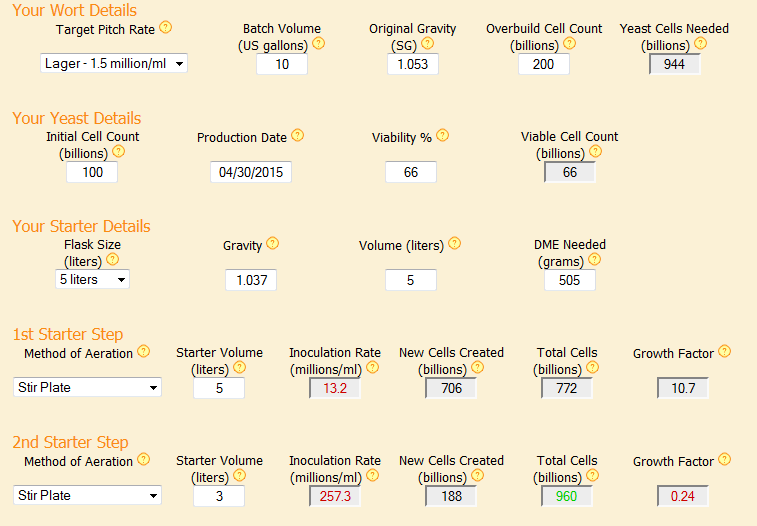 In the Overbuild Cell Count field, enter the number of billions of cells you want to overbuild, note that the Yeast Cells Needed value rises when you add to the Overbuild number. After that fill in the details of your starter vessel and you’re off! This tool will also help you make stepped starters if needed. This calculator uses the rule of 101 grams of DME per liter. White Labs uses a Best Before date. Subtract four months and use that date in the calculator. My method here is to take the flask off the stirplate and decant 600 ml into an additional flask. I then cold crash both flasks. Create the Starter. 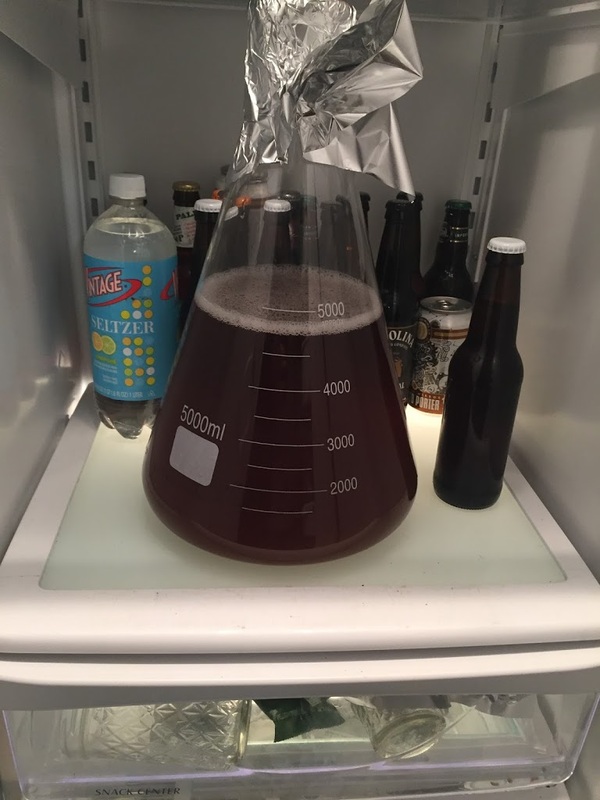 Yes, you can boil the stater wort in the flask (Pyrex rated glass), but I do not recommend it. 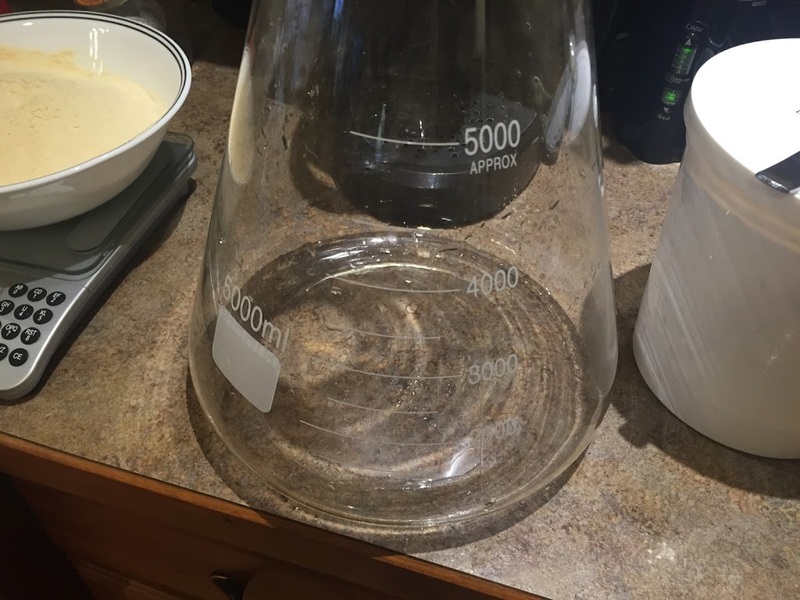 This has the potential of creating a huge mess (Erlenmeyer flasks make impressive volcanoes), and I like to strain the hot break out when transferring post-boil. Once the water is boiling, add the DME and turn down the heat. 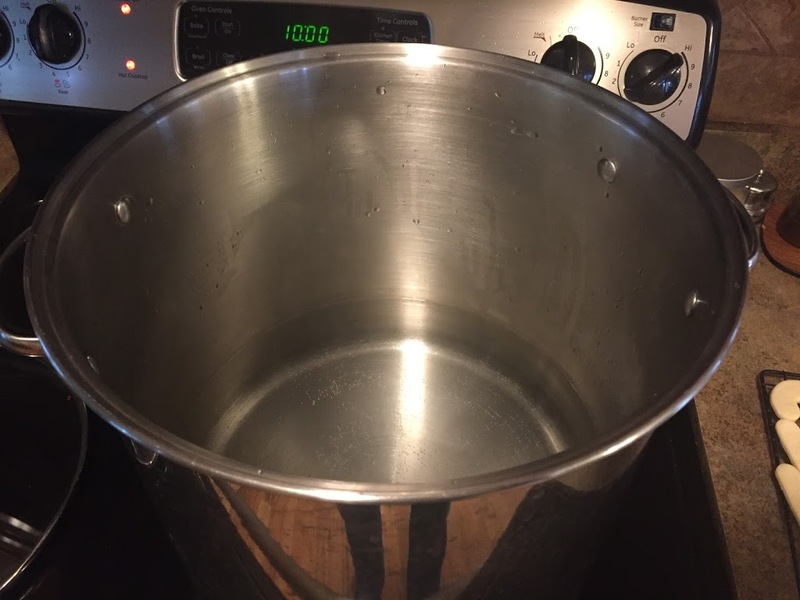 This can boil over quickly if the heat is kept high. Keep a close eye on this until you achieve hot break (the foamy head dissipates). This is my cold crashed overbuild flask. I will decant most of the liquid. I want some to help liquefy the cake. I then swirl the flask to liquefy the cake and pour it carefully into my vials. This will usually fill five to eight vials. 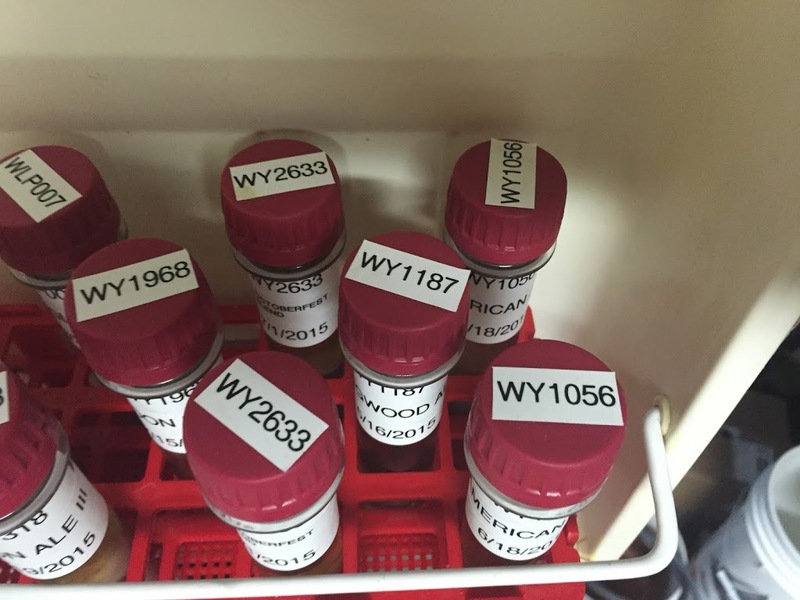 Note that the vials do not sit well next to each other, so I stagger them. Once in the vials, I cold crash the vials. 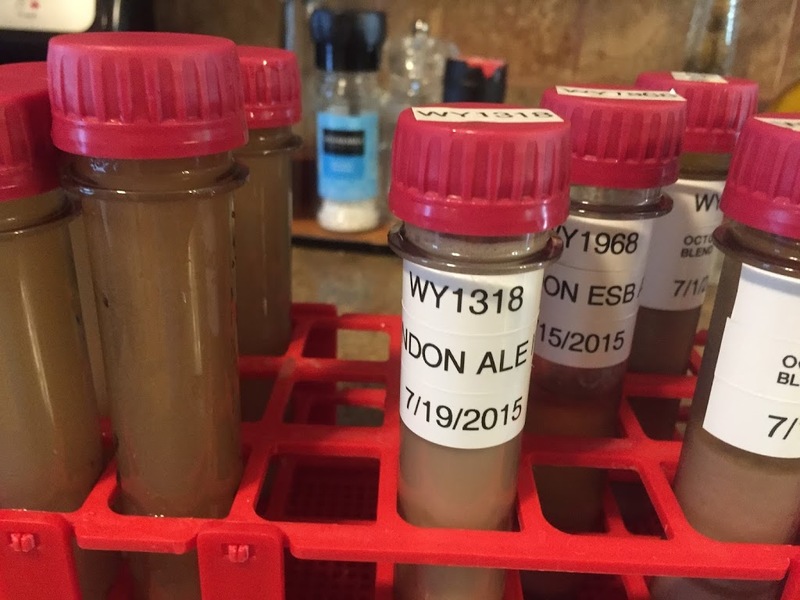 Once cold crashed, decant most of the liquid and shake to liquefy yeast. Combine all vials into one. Label the vial. The date that you first decanted the overbuild from your original starter is the date used here. This becomes the new ‘Packaged on’ date for the calculator. I label the caps, as well. 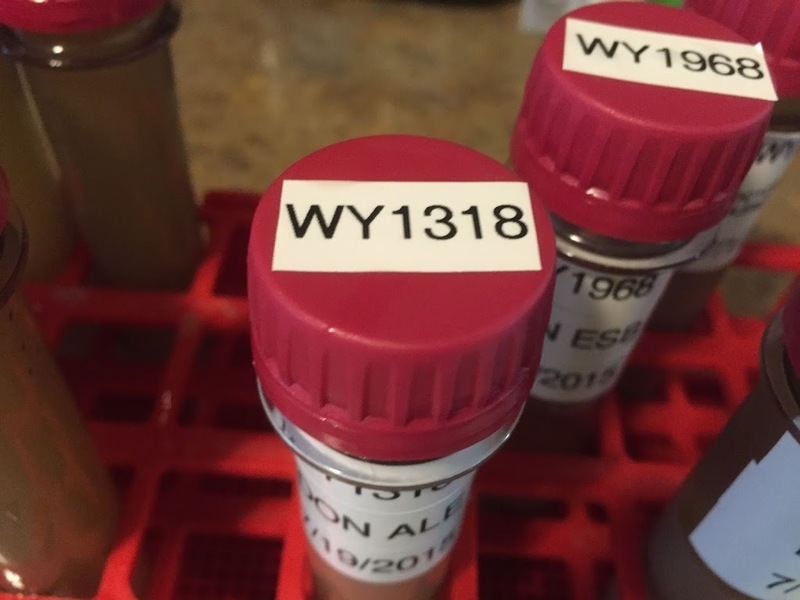 These vials can be stored in the refrigerator for as long as you would store a package of yeast from the local homebrew store. Six to eight months is the conventional wisdom, but it has been done for a year or more using this method. 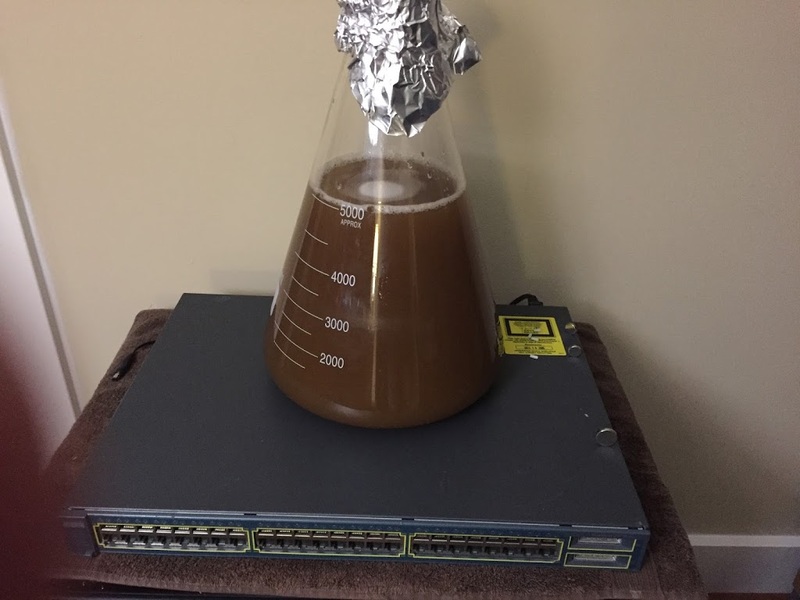 If you already create starters, then for an additional $34.85, you can start your own yeast bank. 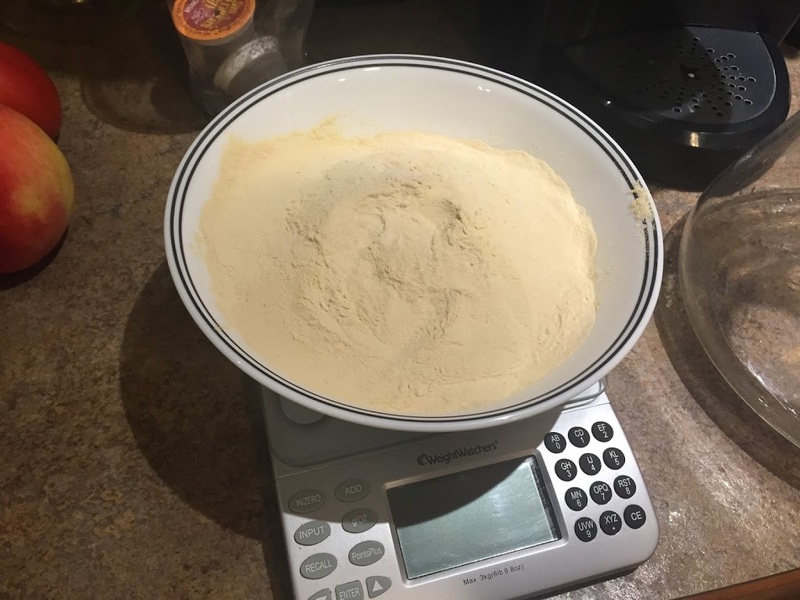 This is the cost of approximately FOUR packs of yeast. Talk about savings! Wow, great article, thanks for the tips! 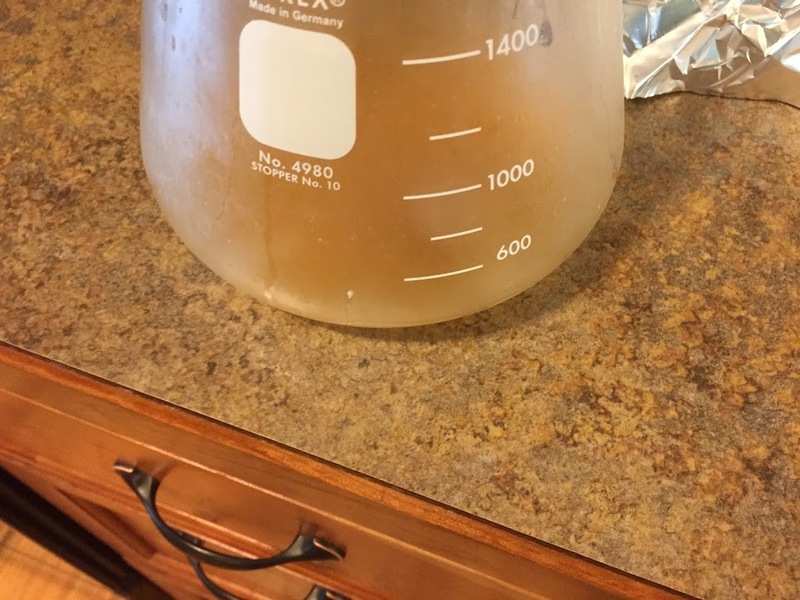 I just spent $$ on yeast yesterday was wondering on how to save money. Glad you liked it. 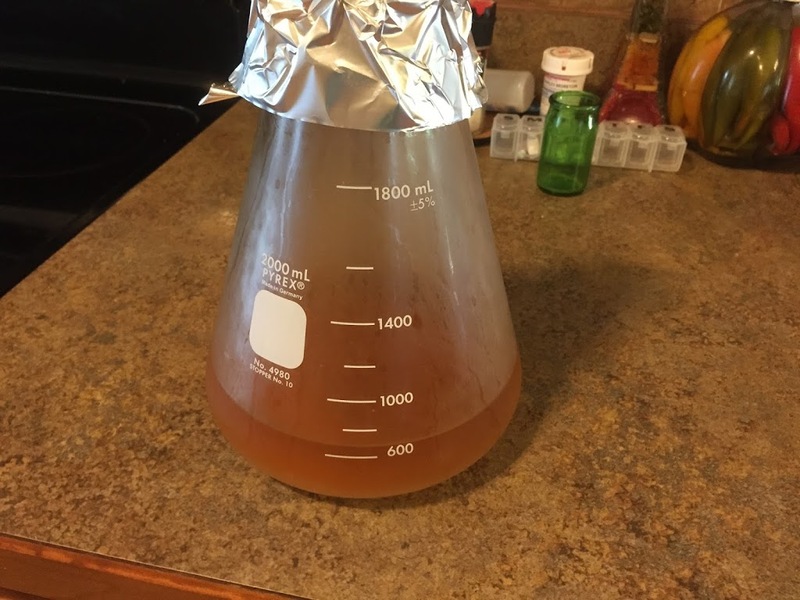 This is a great way to save money on brews, especially if you do high gravity or larger than 5 gallon brews. Great Read. A few questions though, 1) Why do you separate your overbuild into 5-8 separate tubes to cold crash? 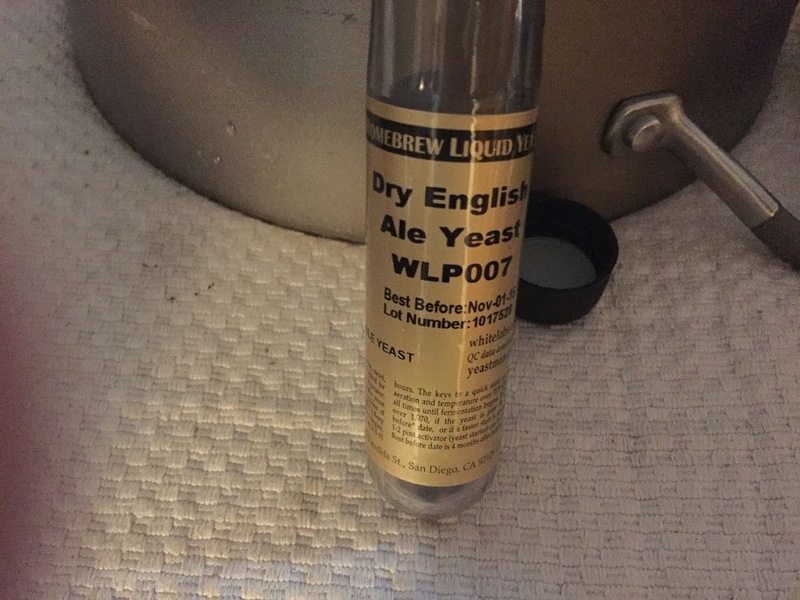 Is it just to make it easier to decant the liquid off the yeast? 2) Related, are the caps one time use like on a pop bottle where you can screw it on but when you screw it off the collar stays on? 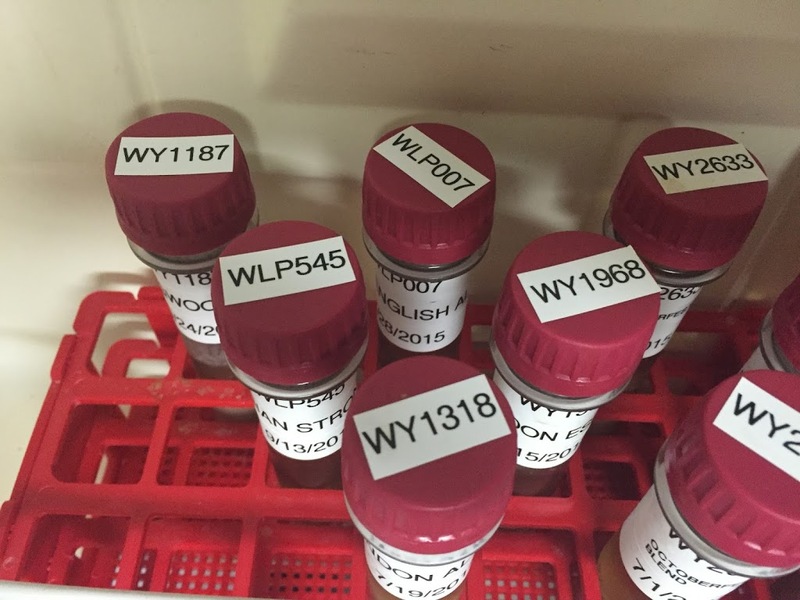 Does cold crashing in separate vials then waste those caps? 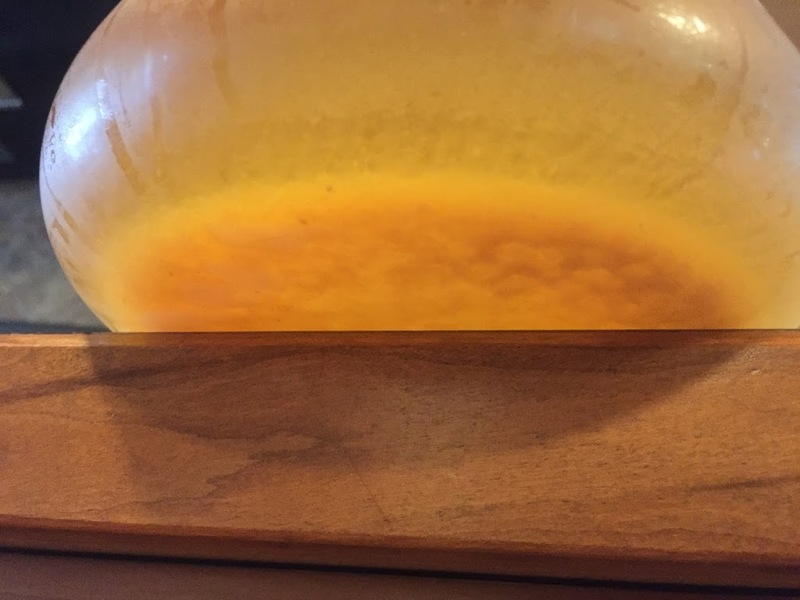 I decant the liquid I can off the starter. 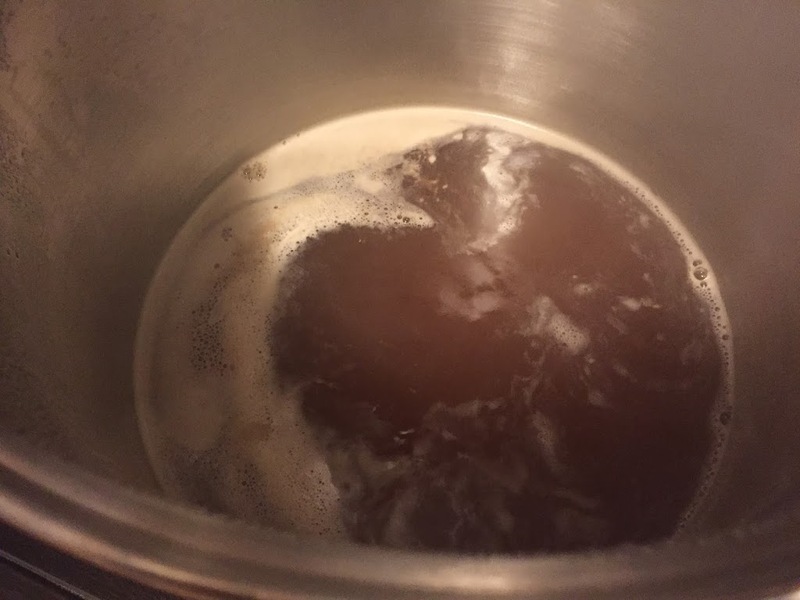 I only decant the amount of liquid that I can until yeast starts to come out with the liquid. I then separate into the vials and cold crash the vials. 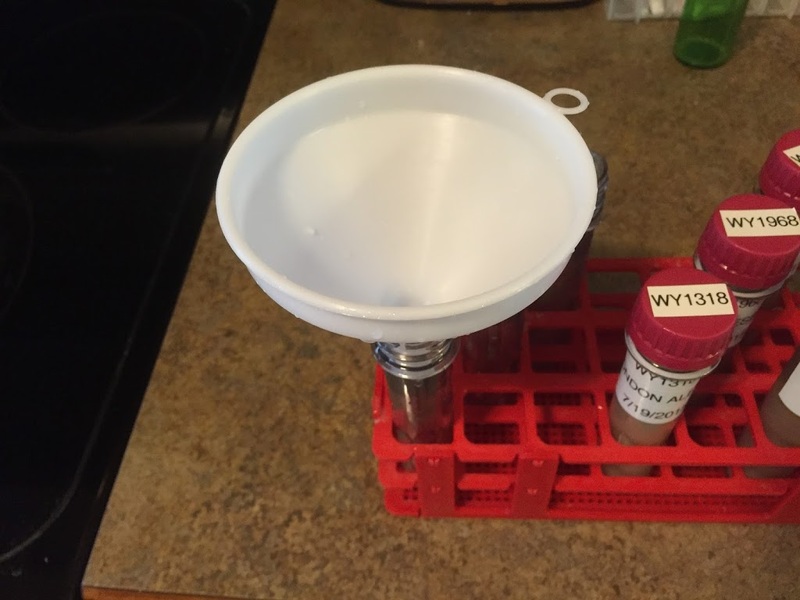 This allows me to keep as much viable yeast as possible. The caps are the same as on pop/soda bottles, but the collar does no separate from the cap when using the preforms. You can use the caps over and over. No caps are wasted. Just wash, sterilize and reuse.